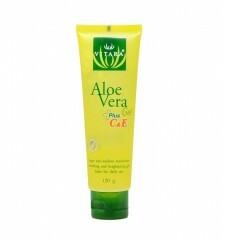 A version of aloe vera gel with a concentration of vitamin C and E for a regenerative action. 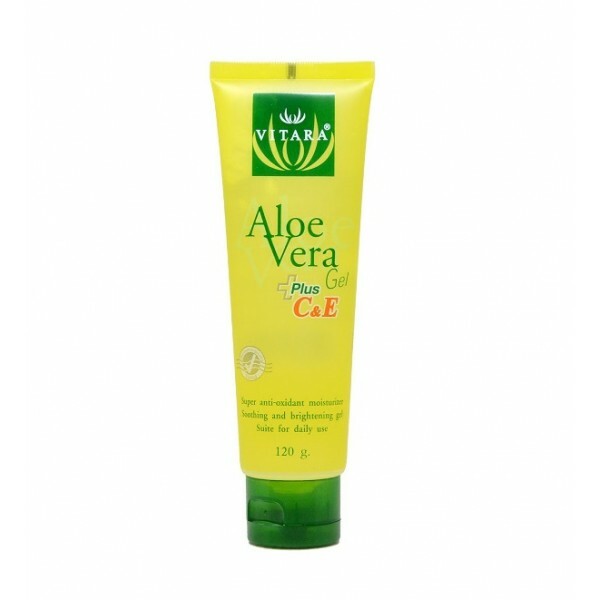 This aloe vera gel enriched with vitamins C and E will be perfect to soothe and regenerate your skin problems. 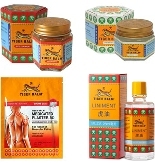 Sunburn, irritation, burning, vitamins and aloe vera act on skin cells with antioxidant action for your body. - Spread generously and just massage qua penetration into the skin, renew every 2-3 hours. - Store in dry room and below 35°.